As we say goodbye to another awesome season of cross country let's take a last look at some of the amazing things the sport brings us... like enthusiastic supporters during XC season. 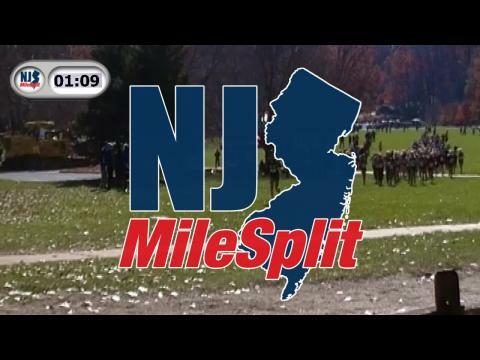 This race video features 5 cameras capturing 7 points of the action! Start, Roller Coasters, Mile, Bowl, 2 Mile, After the Tennis Courts, and the Finish! I added notes in the video for where you can skip to the next camera. The individual winners and team champions from the Group Championships! 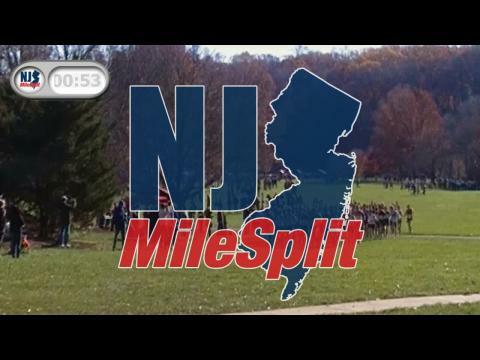 Every group race merged into one hypothetical race from Saturday's Group Championships. 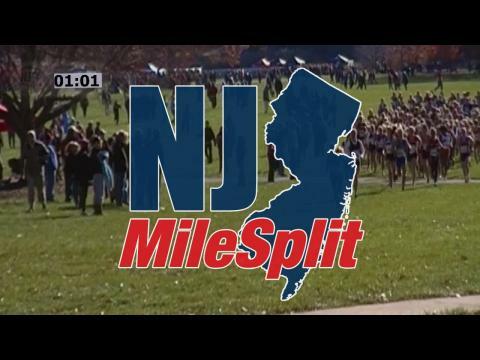 Live updates and more from the NJSIAA Group Championships! 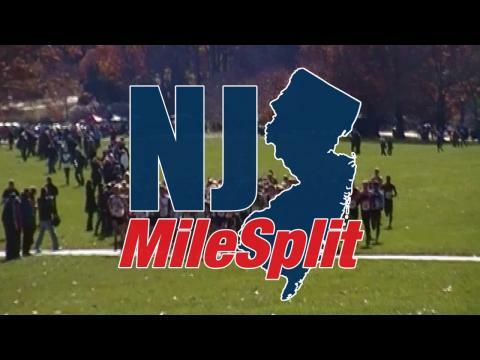 All the information you need for Group Championships! Schedule, map, parking info, pole positions, and more to be added! 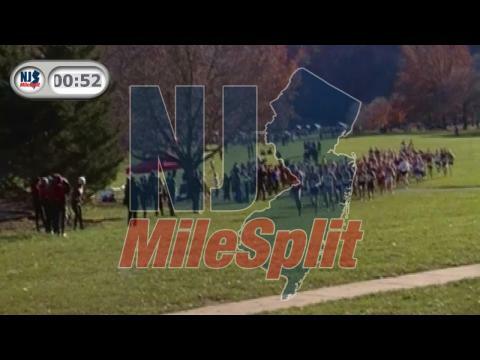 A great showdown that went to extra runners between Christian Brothers Academy and Don Bosco! Blaise Ferro wins with a 15:51! 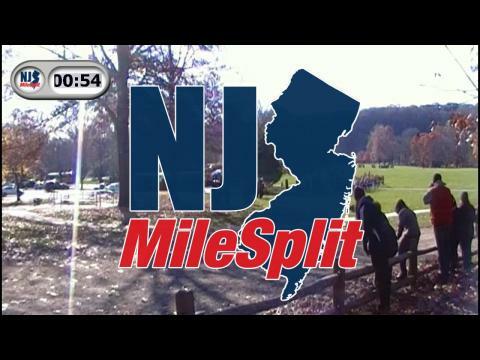 This race video features 5 cameras capturing 7 points of the action! Start, Roller Coasters, Mile, Bowl, 2 Mile, After the Tennis Courts, and the Finish! The Wild Cards have been decided! These teams and individuals will also advance to the Meet of Champions! All different kinds of individual rankings aimed at the Group Championships. 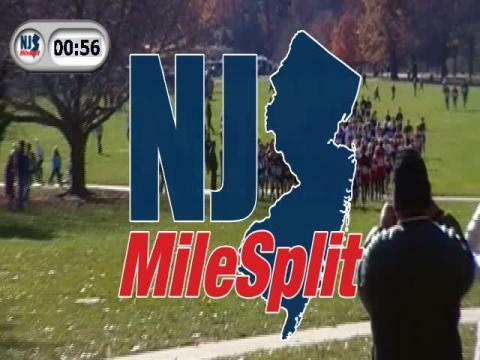 This race video features 5 cameras capturing 7 points of the action! Start, Roller Coasters, Mile, Bowl, 2 Mile, After the Tennis Courts, and the Finish! Since it is so long I added notes in the video for where you can skip to the next camera. 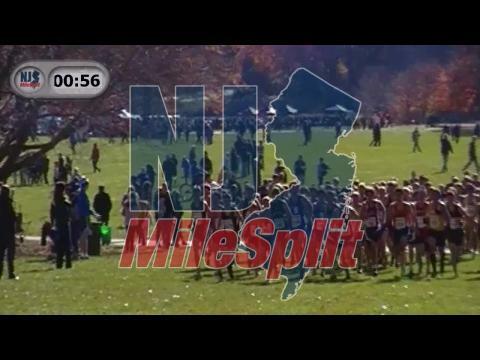 Non-Public Classifications for 2014 XC!! 15:51 while cruising and ready to rock and roll at the Meet of Champions. 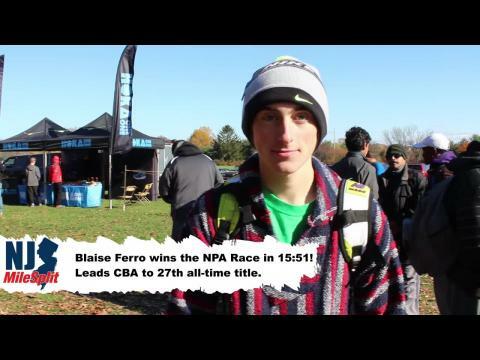 Blaise Ferro gives us a few words on the close race against Don Bosco and their goals for the rest of the season. Sorry we lost the first portion of the interview due to loss of sound. It kicked in half way so we posted what we could. 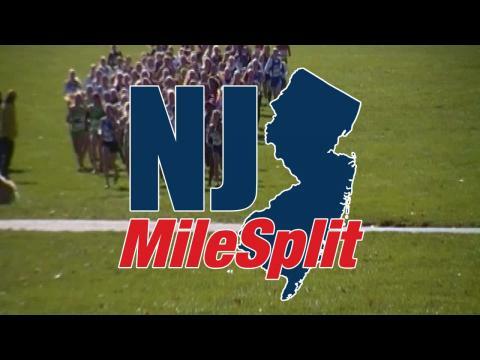 Marin Warner of Holmdel took on the returning champion Briana Gess head on and brought home the Group 2 State title. She ran 18:37 for the win. 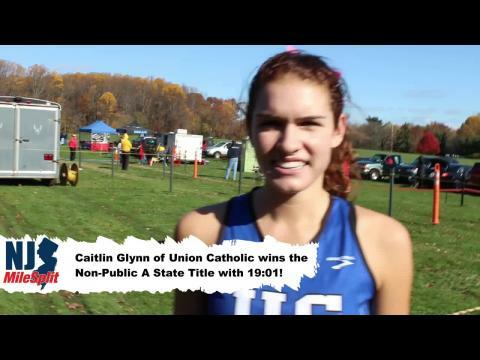 Running a huge course best of 19:01 Caitlin Glynn of Union Catholic takes home her first state title. Craig Corti went for and won the three-peat for the Group 1 State Champion title. We didn't know during the interview but his team advanced to MOCs as well! 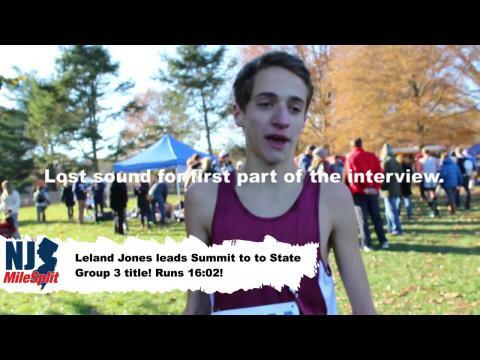 Leland Jones is set to run a super fast time as we head to MOCs after his 16:02 at Groups! Apologies, unfortunately the beginning of the interview didn't have sound but we were able to save the second half! Remember the name! Crystal Ortiz impresses by winning state title as a freshmen. 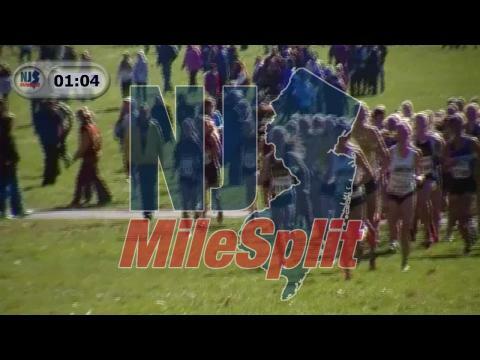 While taking on Catherine Pagano of Northern Highlands Seirra Castaneda holds strong and wins the Group 3 state title! 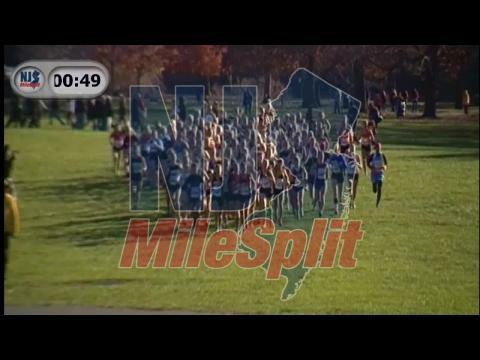 The West Morris Central runner ran 18:22!